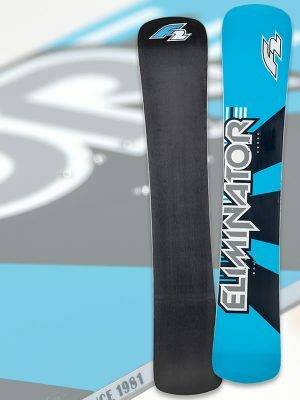 Sometimes, one boot does it all. 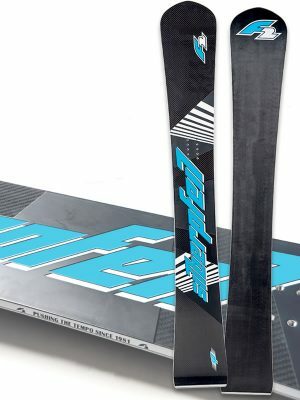 For proof, look no further than the Track 325. 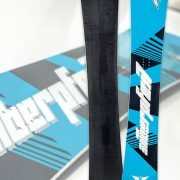 Both weekend warriors and racers looking for a forgiving flex back the Track 325. 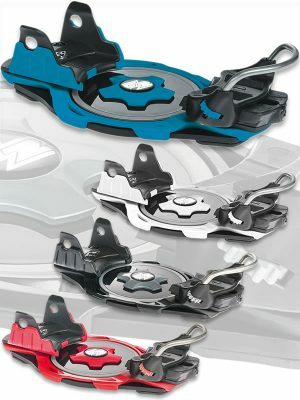 It sports all-new buckles and cables. 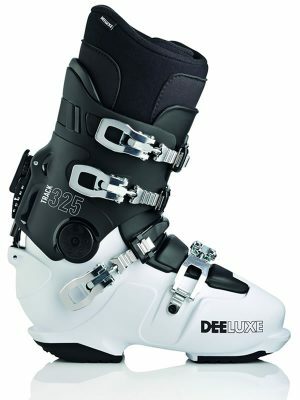 And thanks to a range of optional tongues, you can customize the boot for a stiffer flex. 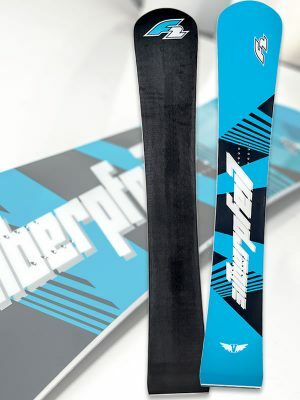 With the Track 325, it’s always a good time to ride. 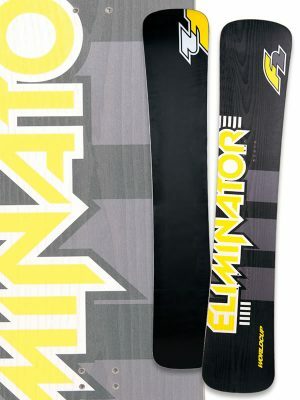 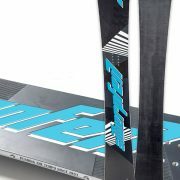 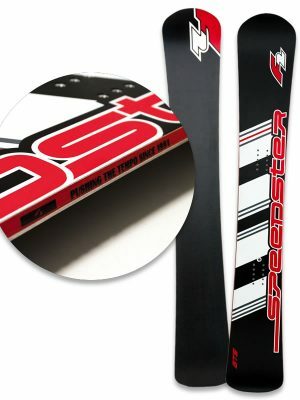 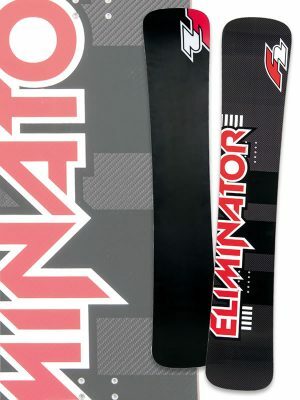 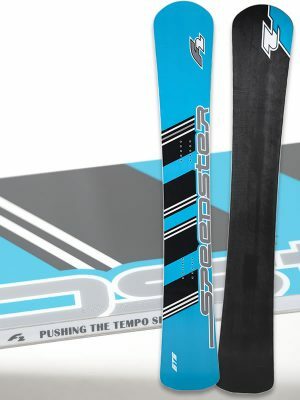 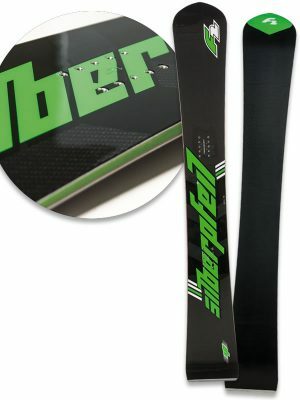 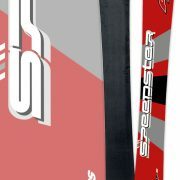 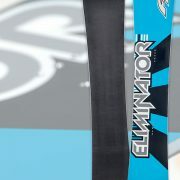 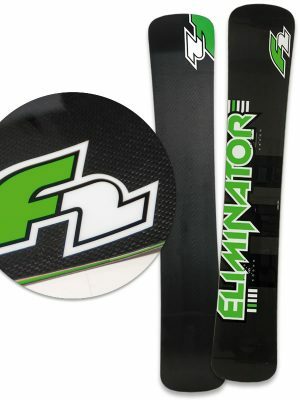 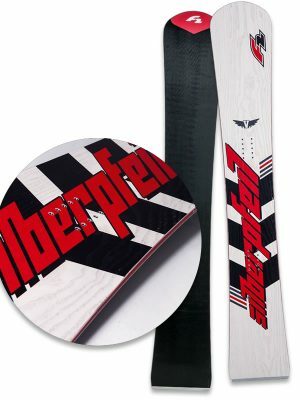 High speed carving and race binding with integrated suspension. 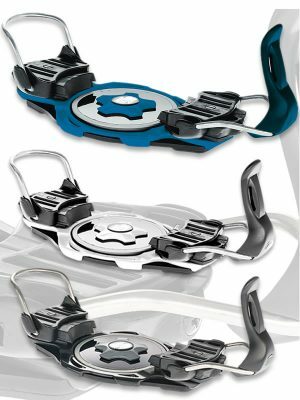 The F2 INTEC Titanflex provides a maximum of 10mm suspension range and EVA shock absorption for an unbelievable running smoothness. 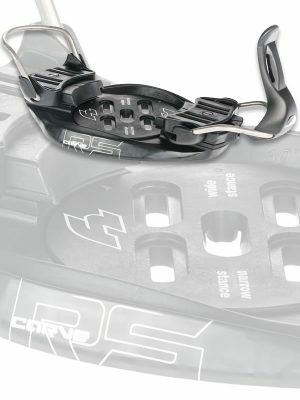 The F2 Carve RS is a freecarve-focused front lever binding for beginners and advanced riders. 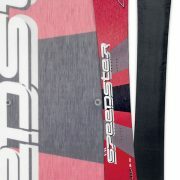 Nearly indestructible, very comfortable and forgiving due to soft side flex. 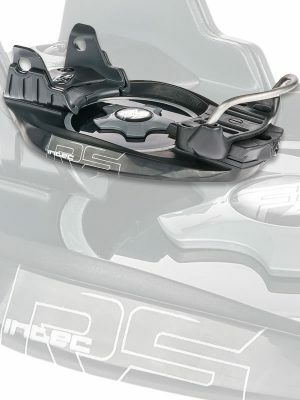 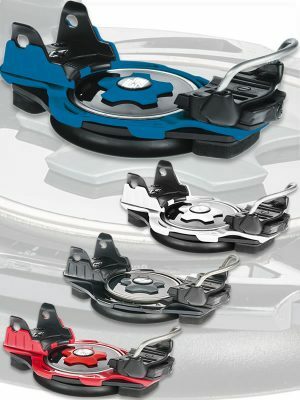 The F2 INTEC RS is a comfort oriented plate binding features a more flexible base plate to deliver maximum comfort with step-in versatility and functionality.